COMMUNITY ALERT: The Danbury Animal Welfare Society (DAWS) is offering FREE pet food to federal workers during the government shutdown. 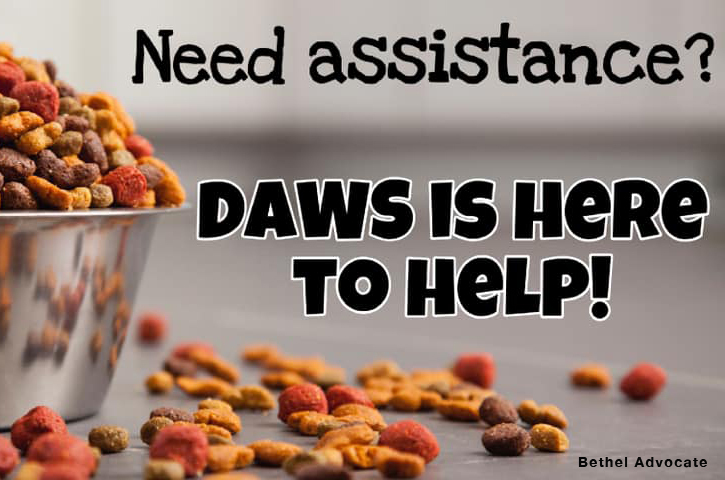 If you or someone you know needs assistance feeding their pets, DAWS is there to help! Please stop by the shelter during regular business hours or call for more information. You MUST show government ID to receive food. Thank you!